The Cubify Sense 2 is a portable 3D scanner made by Cubify, a 3D Systems brand. 3D Systems is a manufacturer from the USA. The Cubify Sense 2 is designed for individuals looking for a low cost solution. 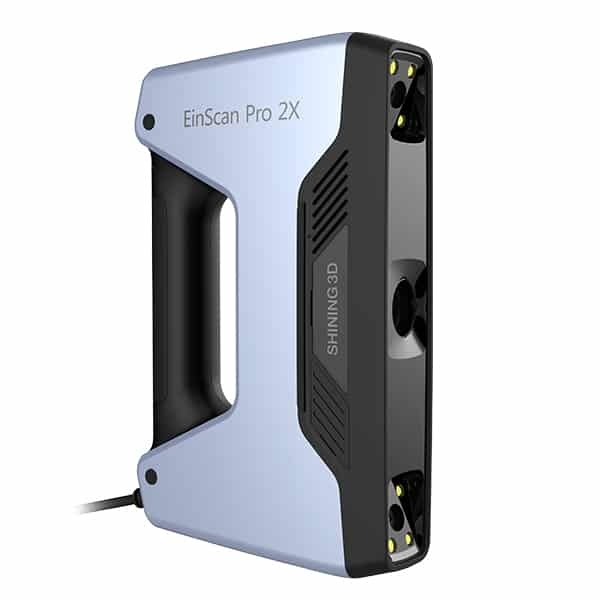 This portable 3D scanner is capable of producing textured (colored) 3D scans from a wide variety of subjects: small and medium sized objects or people. 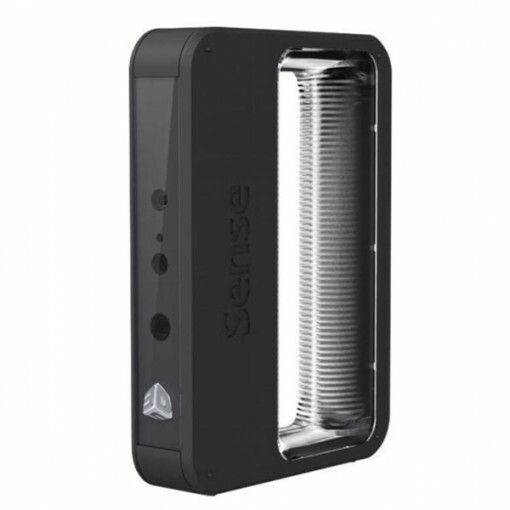 Compared to its predecessor the Sense 2 has a shorter working range and has an improved performance. The Cubify Sense 2 uses a structured light technology. It relies on an Intel RealSense sensor, and requires a USB 3.0 connection to a Windows OS running computer. Minimum hardware requirements are Intel® Core i5™ 5th Gen or equivalent processor, RAM: 2 GB minimum, 1280 x 1024 minimum screen resolution and 4 GB available hard disk space. The depth sensor has a 640 x 480 pixels resolution. The texture (color sensor) is HD, with a resolution of 1920 x 1080 pixels. The 3D Systems Sense 2 can produce 3D files for 3D printing. 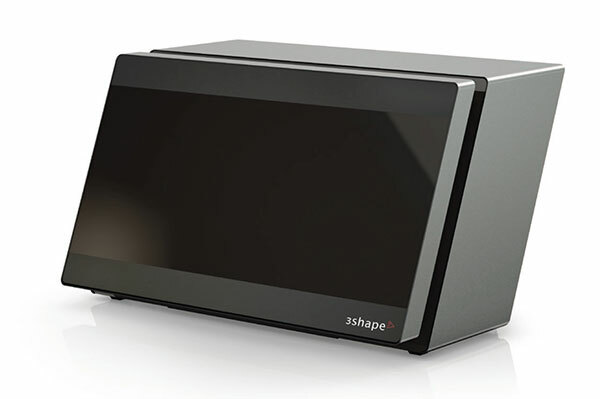 It can be a good option for 3D scanning to 3D printing processes, initiations or quick demonstrations. This 3D scanner is available on MatterHackers. 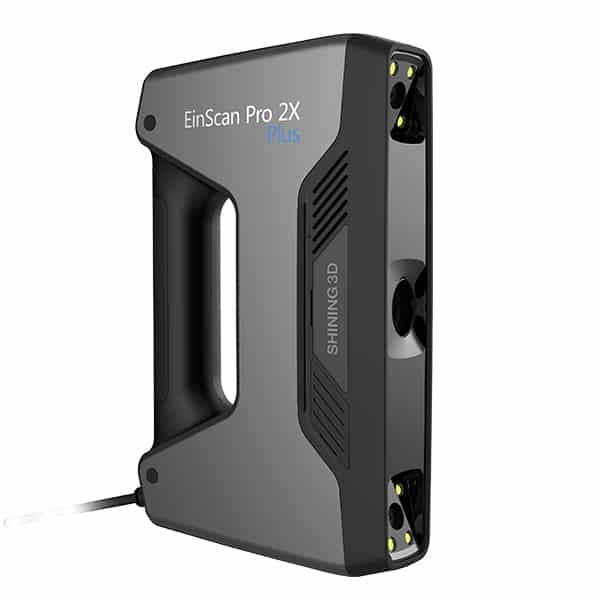 [description] => Our 3D scanners comparison engine will help you find the best 3D scanner among hundreds of products. 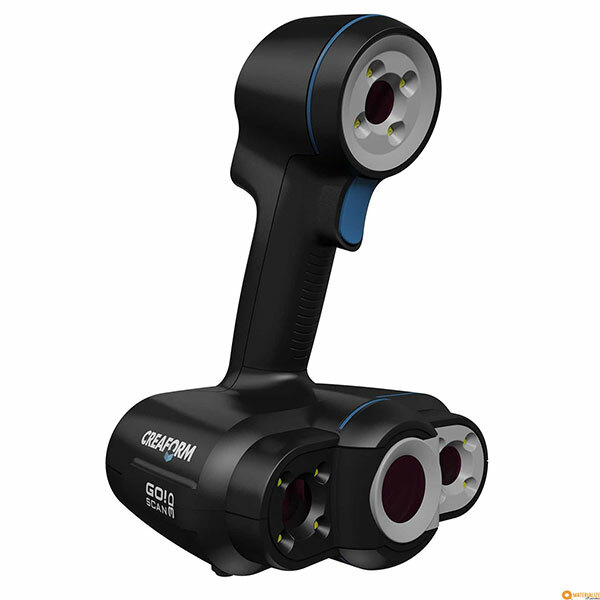 Compare 3D scanners by price, 3D scanning technology, technical specs, reviews and ratings. We cover all existing 3D scanners categories: desktop 3D scanners, handheld 3D scanners, portable 3D scanners, industrial 3D scanners, dental and intraoral 3D scanners, 3D body scanners and 3D scanning mobile apps. With our 3D scanners comparison chart,  the best 3D scanner for your needs and budget is just a few clicks away.